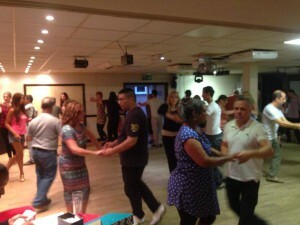 A great sociable venue to hold Cuban Salsa classes. The venue has a great floor for dancing, it also boasts a bar facility allowing you to get a drink during classes. There is limited parking at the rear of the centre however there is on street parking, and numerous public car parks within a few minutes walk – Skydome, Ikea or Moat Street parking facilities are all nearby. The centre is located right in the Coventry City centre, located along Spon St a popular street with many bars and restaurants. The centre is located right next to the Skydome.